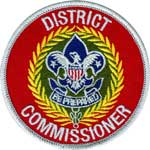 You can learn about sports, crafts, science, trades, business, and future careers as you earn merit badges. 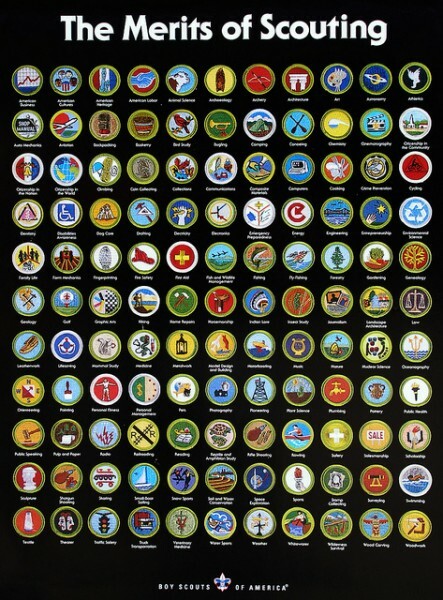 There are more than 130 merit badges. 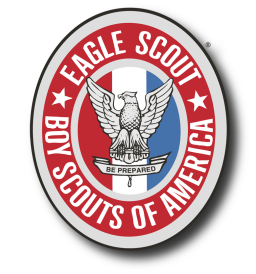 Any Boy Scout may earn a merit badge at any time. 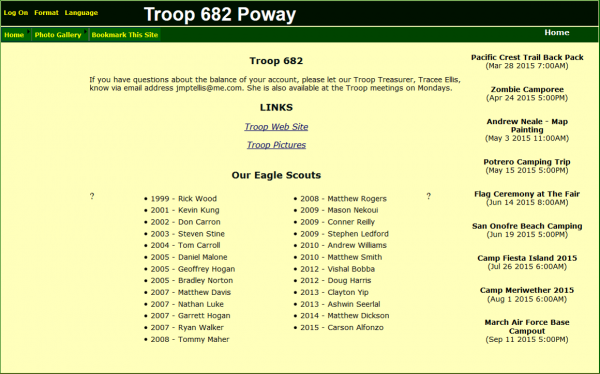 You don’t need to have had rank advancement to be eligible. 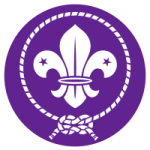 Read more about Introduction to Merit Badges. 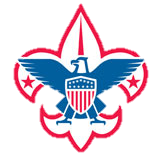 Merit Badge Research Center – Boy Scout Merit Badge resources include the Merit Badge Worksheets, Online Blue Card, FAQ, maps, charts, links, checklists, and cross-references for related Merit Badges and Scout Awards.